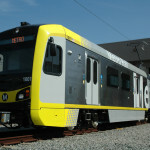 KINKISHARYO was awarded this contract August 20th, 2012 with options later exercised for an additional 157 LRVs. 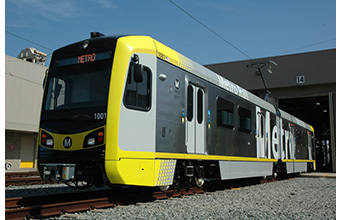 This LRV procurement is essential to the successful on-time opening of the Expo Phase II, Foothill Extension, and Crenshaw rail lines. 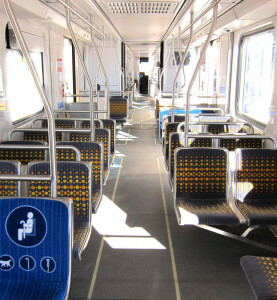 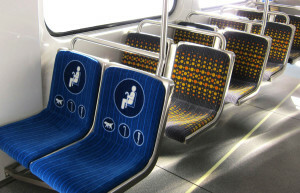 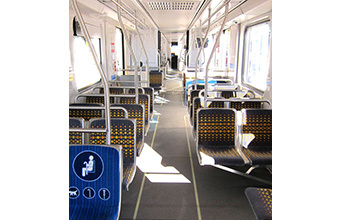 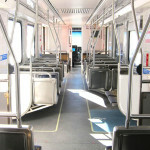 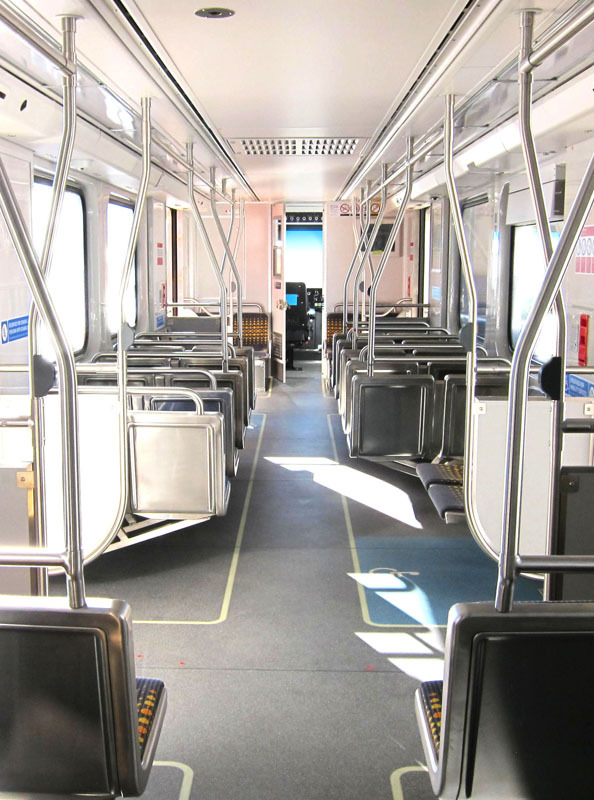 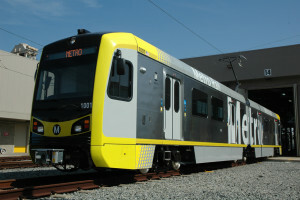 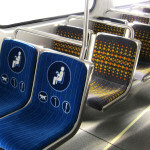 This is KINKISHARYO International, LLC’s 1st contract with LA Metro.